Why Is Landscaping So Important? Landscaping is one of those activities that some people love and other people hate. For a lot of individuals, there is nothing more enjoyable, therapeutic, and fulfilling than improving their outside space by adding plants, altering the contours, or adding ornamental features. However, in the instance of some people, they cannot think of anything worse – in their eyes it is quite simply an added hassle that they do not need. Nevertheless, no matter what category you fall into, you cannot deny the fact that landscaping is vastly important. And, it is an activity that everybody can learn to enjoy, you simply need to find a method that excites you and makes the experience enjoyable. The main reason why landscaping is important is that it is an extension of your home. Most people take great pride in the place they live in. They want it to look beautiful and be a representation of who they are as people. This is no different when it comes to the garden or outdoor area. In fact, the only difference may be the fact that it is even more important. After all, your outdoor space is likely to be on show to a lot more people than the inside of your home is. You want everybody who passes by your home to be drawn in by the garden – and that is of course for the right reasons, not the wrong ones. Whether you have elaborate landscaping plans or you simply like to update your flower beds, one thing is for sure; if you do so with care and attention, people will notice and they will be impressed with what they see. This is also important if you are putting your house on the market or you intend to in the near future. After all, as mentioned, your garden is likely to be one of the first things any potential viewers see. First impressions count. If you wow any potential viewers with your garden, you are going to start off the home hunt in the best possible way! Let’s stay on the property for sale line of thinking… Another reason why landscaping is important is that it may actually improve the value of your house. Imagine the following; you go to visit a property you are considering buying and the garden is not looked after, the flowers are dying, and the layout is a mess. Now imagine the following; you go to a property you have inquired about and the garden is unique, the flowers are fresh and vibrant, and the layout is impressive. What property would you pay the higher price for? This showcases how much of a big impact your outdoor space can have on the worth of the property. Plus, landscaping enables you to make the most of the property you have invested so much in. From an exercise and play area to a patio dining area, there are so many different things you can do with your outside space. You may also want to think about how unhealthy and hazardous a badly kept garden can be. After all, if your garden is overgrown or has not been tended to properly then you are likely to be a magnet for a huge selection of horrible creepy crawlies. This problem can move into your house, and before you know it, you need pest control because you now have a number of unwanted creatures who have decided to call your home their own. And don’t forget that thorns can easily grow and hurt anyone who passes by. You don’t want your outdoor area to become a child-free zone simply because you couldn’t be bothered to tend to the garden. So there you have it – this blog post has illustrated the many reasons why keeping your garden looking lush and lavish is so important. Don’t underestimate how much your outdoor area can enhance the look of your home as well as the value. You don’t need to be an expert in order to keep your garden looking great either. 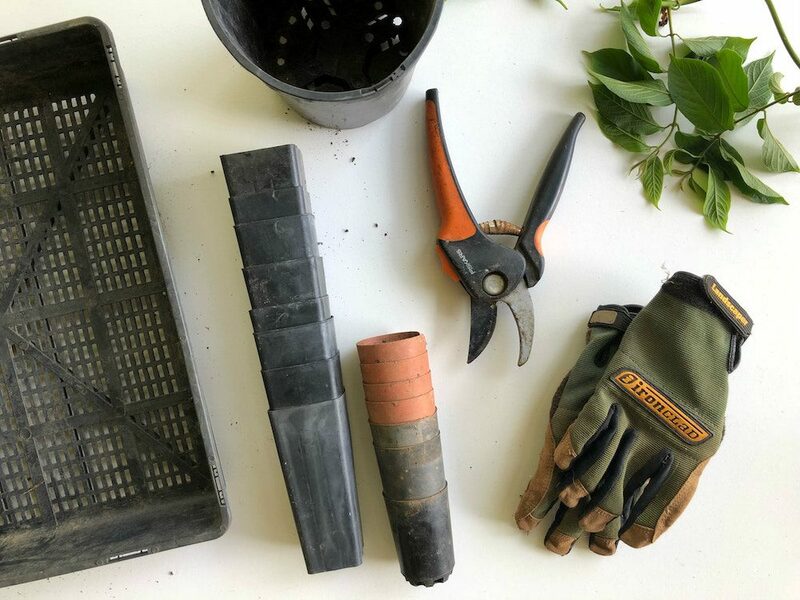 Draw up a simple maintenance plan to follow if you are not a keen gardener or you do not have any experience.